Back to Home Back to News & Tour Back to Equipment news Back to 2016 Back to November Back to Which shaft should you play in your wedges? Which shaft should you play in your wedges? Is it worth getting custom fitted for your wedges? 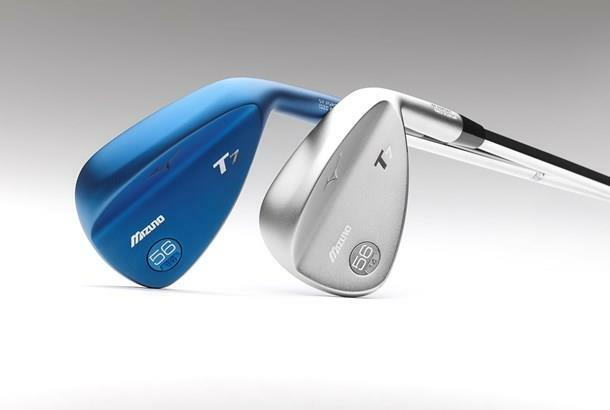 Mizuno Senior Club Engineer Chris Voshall certainly thinks so and he believes that too many golfers overlook their wedges when it comes to custom fitting. In this video he tells TG readers how your custom fitted iron shafts should relate to your wedges in order to improve your game. Boron brings additional strength to Mizuno's array of forged irons which allows the face thickness to be thinned down by Mizuno's engineers. But when it comes to wedges they say the material's used to maintain the sharpness and stopping power of the grooves for longer. Short game maestro Luke Donald was the first to add the T7 wedges to his bag and here is what he thought of the T7’s that have an RRP of £120 each (45° – 62° lofts).